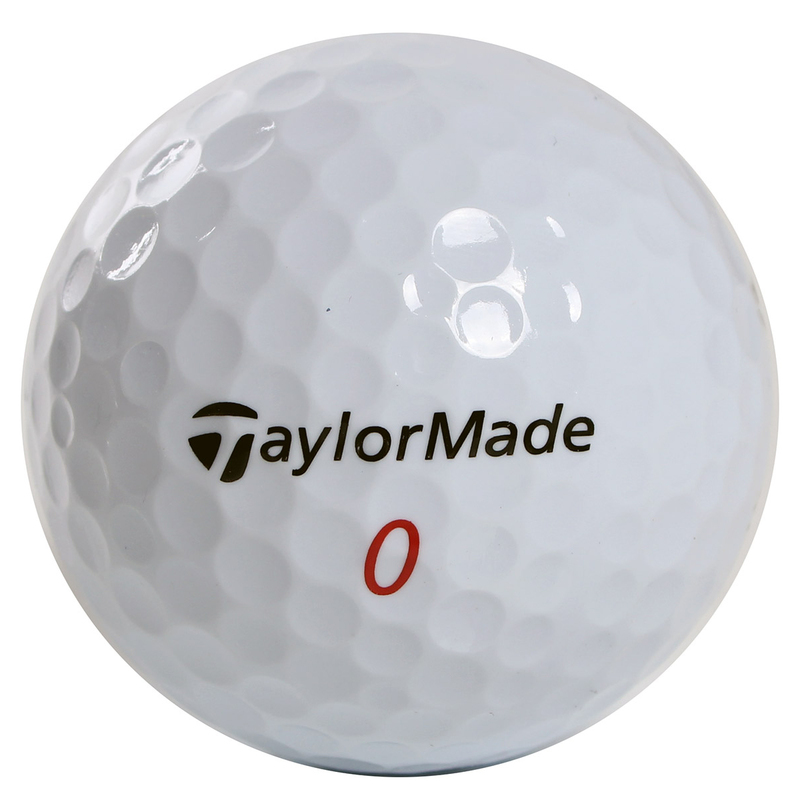 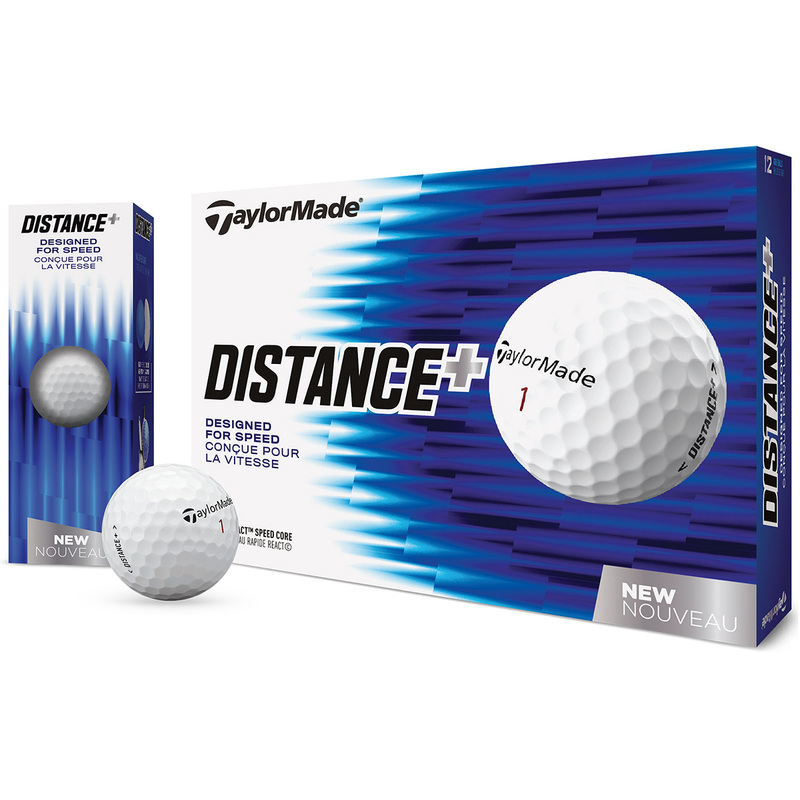 The Taylormade Distance Plus golf ball has been specifically designed to give more distance all shots. 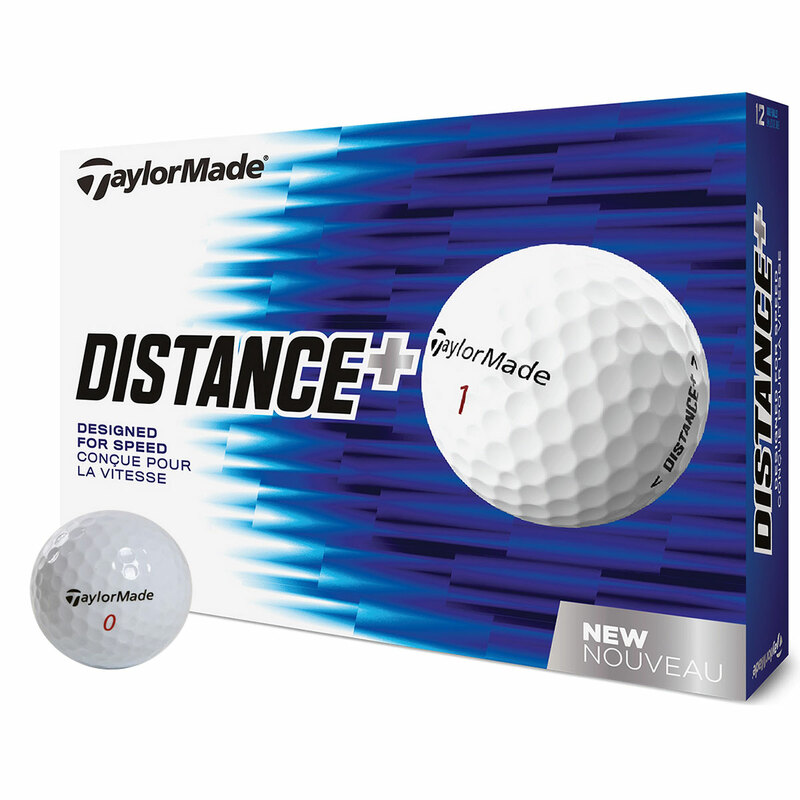 Speed enhanced with a high velocity React Speed Core and aerodynamic 344 cover, which offers low spin and less drag to improve your distance performance. 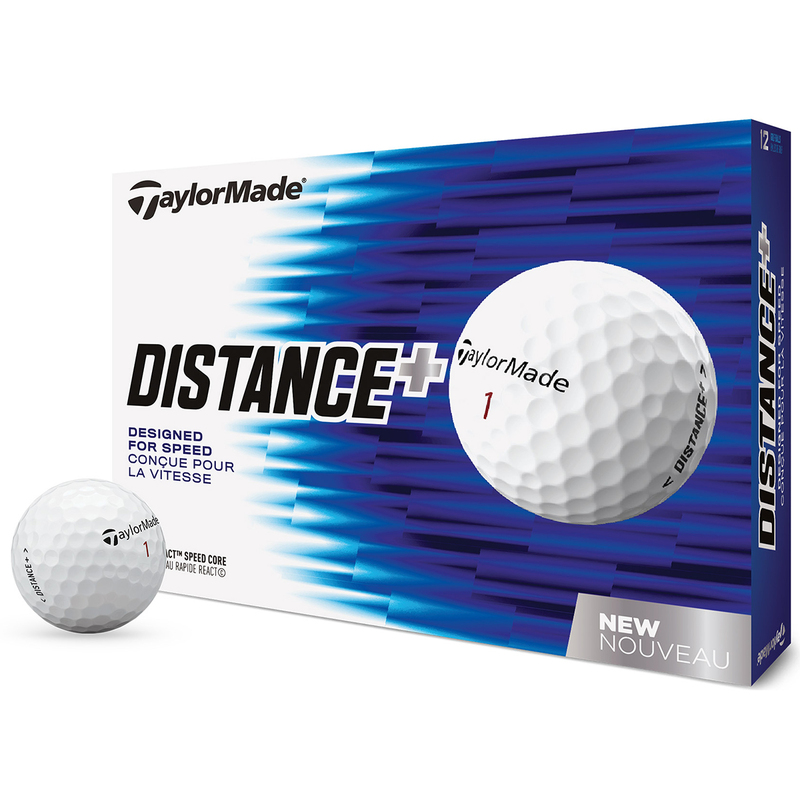 This 2-piece ball has a soft feel and provides a mid ball flight trajectory, and offers mid/high wedge spin for added short game control.